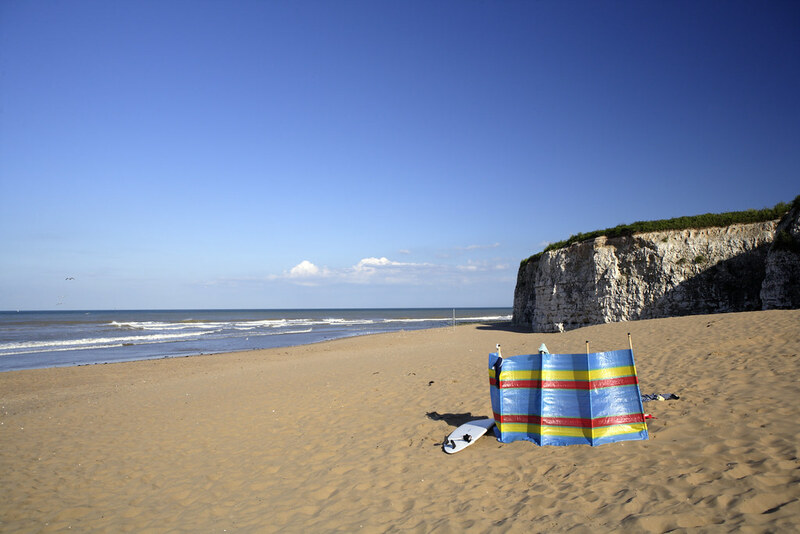 If you’re looking for some seaside thrills, then Joss Bay is the place to go. 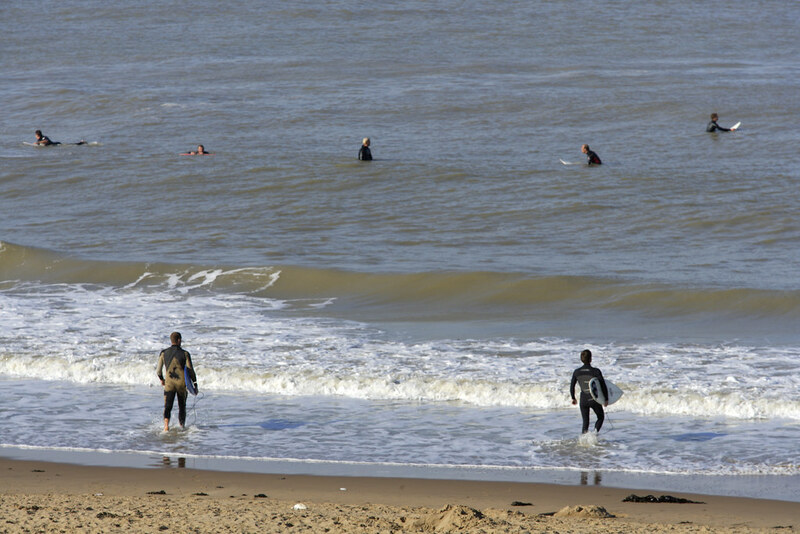 Known as the best surfing beach in Thanet, beautiful Joss Bay even has its own surf school where you can hire boards and wet suits to take to the waves. 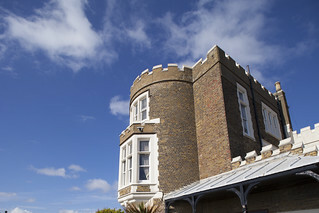 What’s more you can explore more of Thanet’s glorious sandy coastline by bike, taking on beach-hopping sections of the glorious 32 mile Viking Coastal Trail. If you fancy taking it easy, you can always pull up a deckchair, soak up the views and enjoy refreshments from the café on the sands.